Home/Blepharoplasty, Eyelid Lift/Am I A Candidate for A Blepharoplasty? Your eyes are the first thing people see when they look at you. They convey how you’re feeling but tired, worn-out eyelids and under-eye bags can express the wrong emotion affecting how people perceive you. Blepharoplasty or eyelid surgery gives patients the opportunity to look as young on the outside as they feel on the inside. Double board-certified facial plastic surgeon, Dr. Stein has performed hundreds of eyelid lifts helping patients restore a well-rested youthful appearance. No other procedure comes close to producing the same dramatic results that can be achieved with blepharoplasty surgery. Blepharoplasty is considered a lifetime produce due to its long-term benefits. There are two types of blepharoplasty surgeries; upper and lower. Depending on your aesthetic concerns and ultimate goals, you may be better suited for one or both. You may be a good candidate for an upper blepharoplasty if you’re bothered by droopy eyelids. Loose or sagging skin on the upper lid can be aesthetically displeasing to many, but it can also reduce your field of vision. Upper blepharoplasty surgeries are the most common and can open the eyes and make them appear more expressive. A lower blepharoplasty is often done to reduce the appearance of under-eye bags that make us look much older than we actually are. 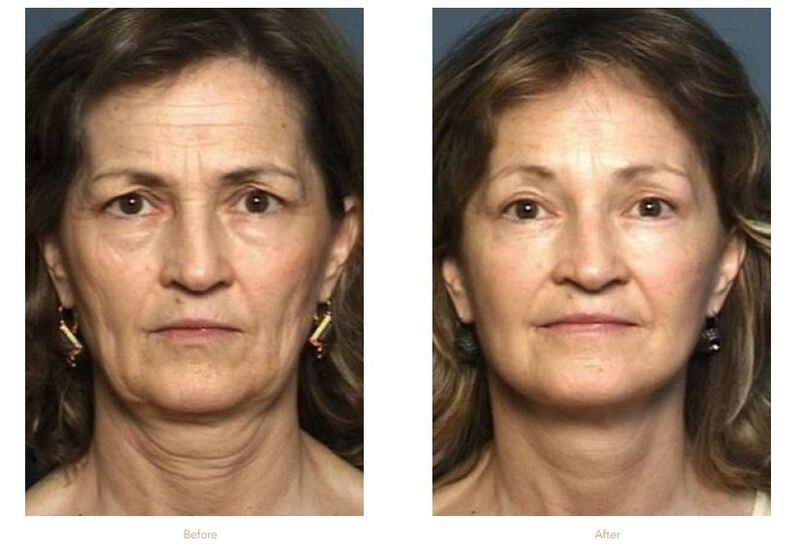 If you have puffy lower lids or droopy bags and would like a long-term solution, a lower eyelid lift may be right for you. The ideal candidate for either procedure is an otherwise healthy adult with realistic expectations about what the procedure can do for them. You should have no medical conditions that may impair the healing process. Because blepharoplasty is a surgical procedure, non-smokers typically have a better outcome. Upper and lower eyelid lifts can be combined for further enhancement with a one-time recovery. At the time of your initial consultation, Dr. Stein will assess your candidacy for blepharoplasty and speak with you about your options in-depth before creating a custom treatment plan to help you reach your end-goals. Interested in learning more about upper or lower blepharoplasty procedures? To meet with Dr. Stein, a double board-certified facial plastic surgeon, request a consultation at our practice by filling out the form on this page. Or, call our office at 919.261.7099 to schedule your appointment. Stein Plastic Surgery serves patients in the Raleigh & Durham, NC areas.